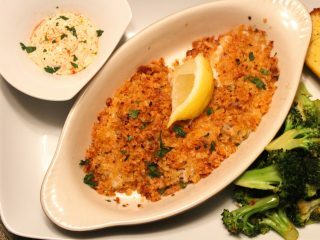 Don’t miss out on the spring haddock bonanza! 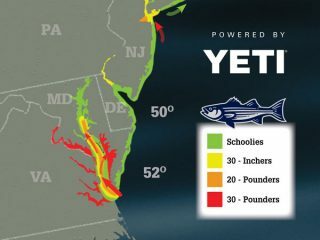 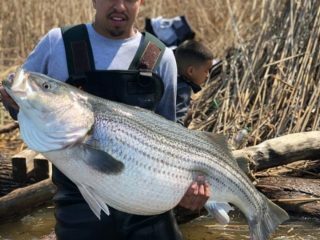 For decades, surfcasters have considered herring to be the harbinger of a new season of striped bass fishing. 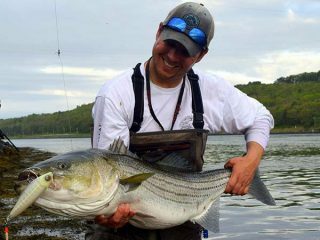 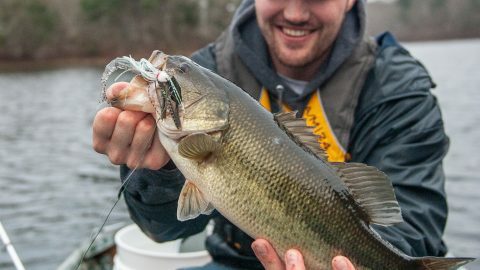 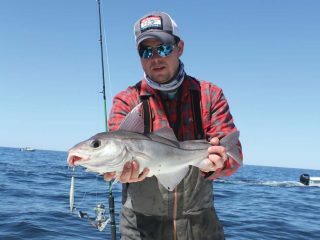 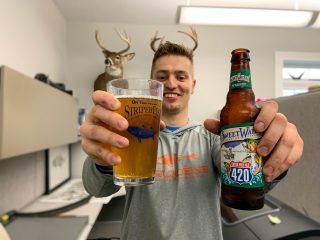 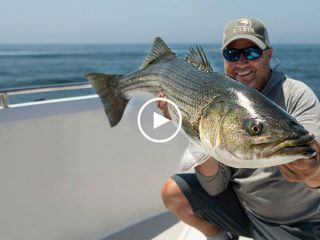 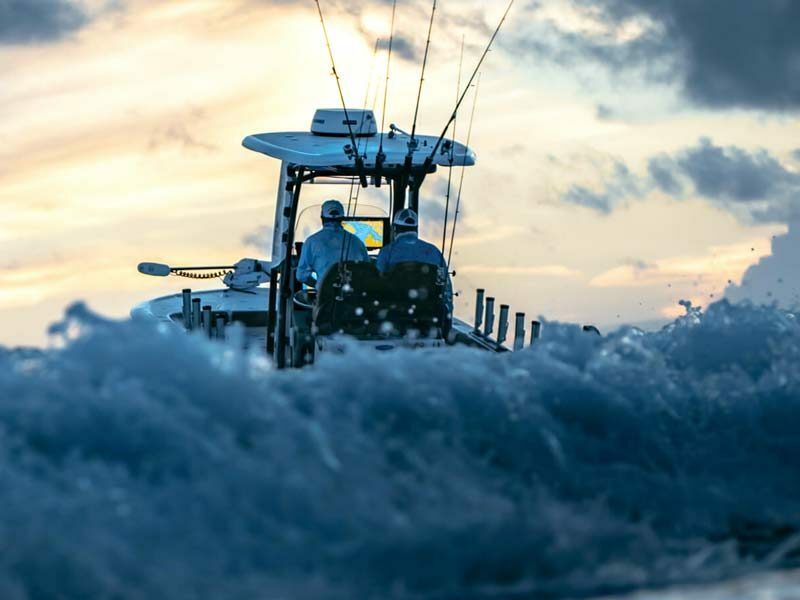 On the Water’s Angling Adventures’ Block Island adventure continues with host Chris Megan joining Captain Joe Diorio to catch some of the largest striped bass OTW has ever filmed.